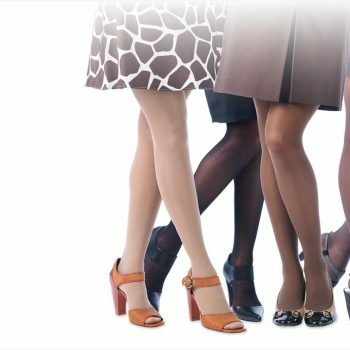 At Energize Home Medical we take great pride in providing an excellent experience to our compression stocking customers. Our professional and certified staff will ensure that you receive the attention you deserve! We will measure you to guarantee a proper fit, review the different strengths and help you decide what type of material would be best for your unique situation. We’ll help you put them on and show you tips to make it easier and less stressful each morning. We are a preferred vendor for Jobst, Mediven and Sigvaris. 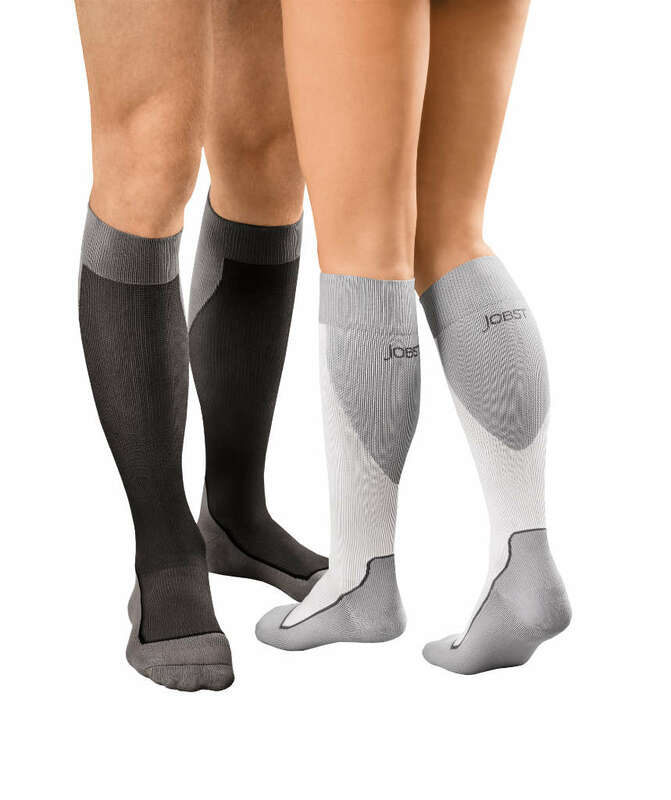 We have a large selections of compression stocking in stock. They are available in a variety of sizes, styles, colors and strengths. If you have questions call us at 402-465-9101! Though not required, your physician may fax us an order at 402-281-0818.